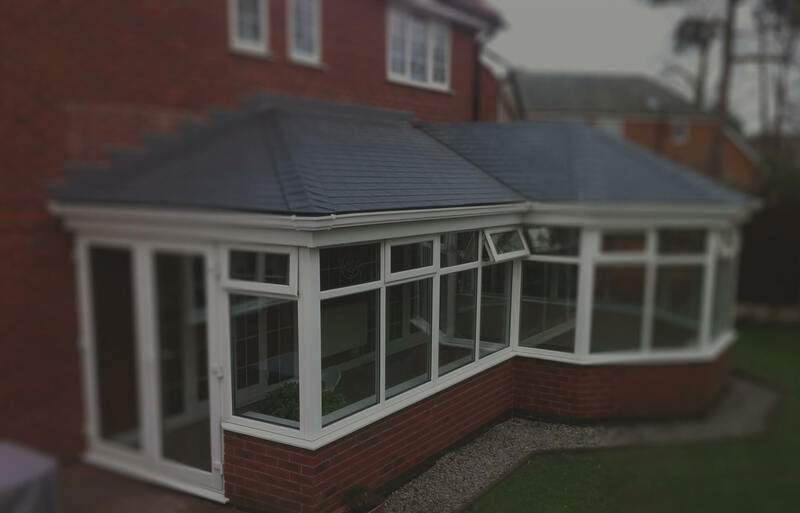 Robust and structurally sound, tiled conservatory roof replacements from Double Glazing Essex Ltd are ideal for those looking to make their extended living space feel like a true part of the home. Not only will your new or existing conservatory feel more comfortable once installed, but it will look sophisticated and stylish too, thanks to a generous suite of tile finishes. All of which can be tailored to match the established character of your property. Each of the panels used within our tiled conservatory roofs come pre-engineered to deliver the best levels of insulation. They remain lightweight while still allowing homeowners to save on their heating bills and feel warmer with extremely low U-values. It’s also the only tiled system to be insulated at the eaves, preventing the escape of heat further while reducing the likelihood of condensation. A tiled conservatory roof is the ideal solution if you want the combined benefits of a traditional extension and conservatory. You no longer have to compromise - with a new lightweight tiled roof you can still enjoy the light from skylights, windows and doors, but improve insulation, noise reduction, and privacy. 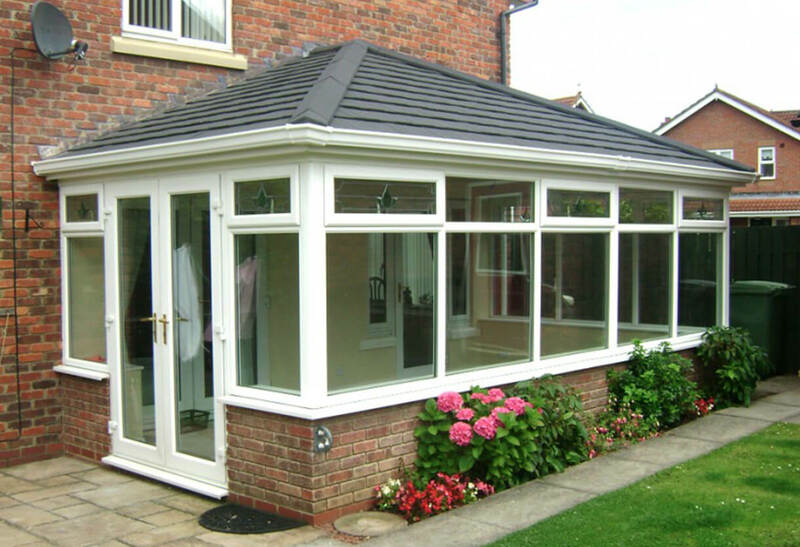 Conservatories are forced to withstand a lot of rough and tough weather elements over the years. That’s why our tiled roofs have been designed with high water resistance in mind, incorporating soffit and fascia overhang detail to better filter out any unwanted water and prevent the risk of flooding. What’s more, very little maintenance is needed to keep them performing well and protecting your conservatory. More time-efficient than a full conservatory installation. Tiled conservatory roofs look great, stamping out the ability for cold spots, draughts, and the odd chill to spoil your enjoyment of stepping inside. The sound of heavy rain and wind will also be removed, thanks to the system’s tiled panels that provide impressive levels of acoustic – as well as thermal – insulation. Stay cool in the summer and warm in the winter, tiled roofs are a quickly-turned around solution that lets you make the most of your extended space. Essex has many notable gardens, so it’s not surprising how popular these tiled roof replacements have become here. Allowing for year-round relaxation, these innovative roofing systems can even be retrofitted to existing conservatory structures for a new lease of life.